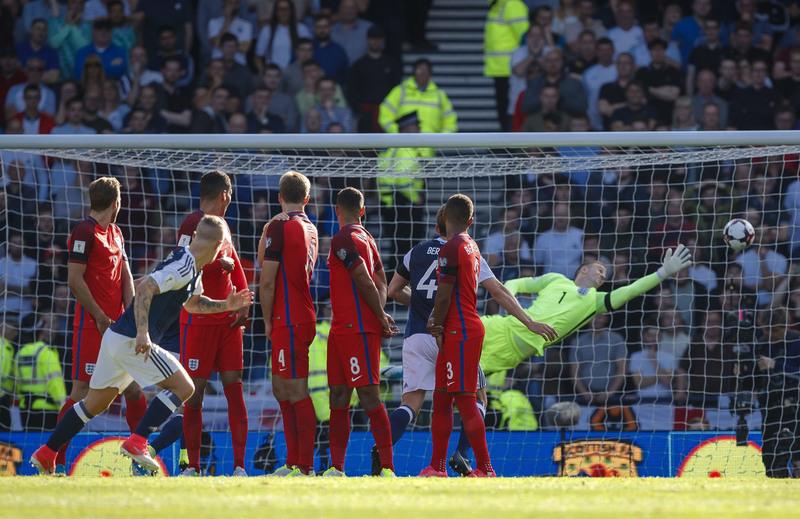 I TOTALLY understood the frustration displayed by Gordon Strachan last night. LEIGH GRIFFITHS left Hampden with a bottle of champagne but headed home to cut his son’s birthday cake. 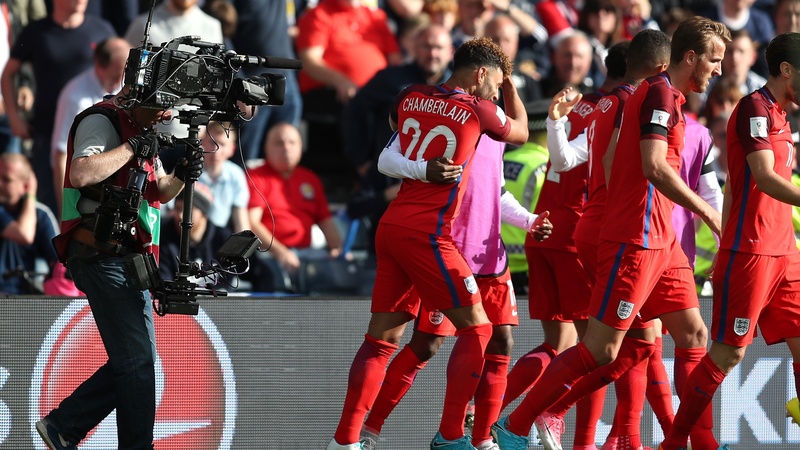 HARRY KANE had the final say in a dramatic World Cup qualifier at Hampden last night. 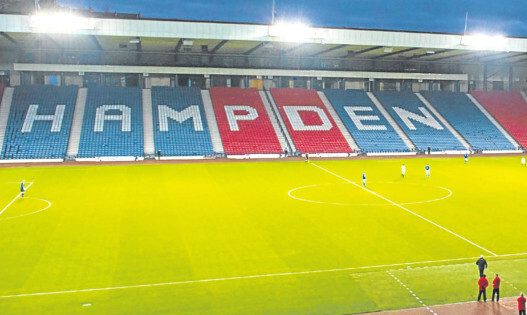 I HAVE many great memories of playing against England at Hampden. 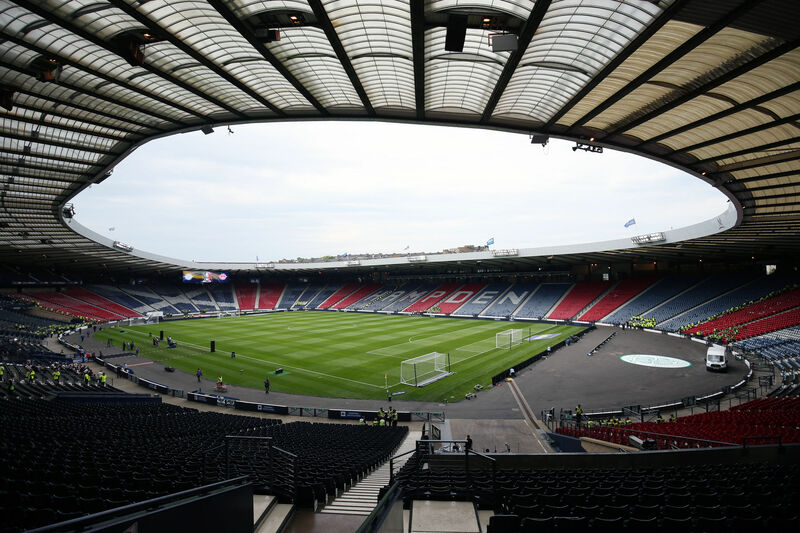 EXTRA security measures are to be put in place for the Scotland v England football match in Glasgow this weekend in the wake of recent terrorist attacks. 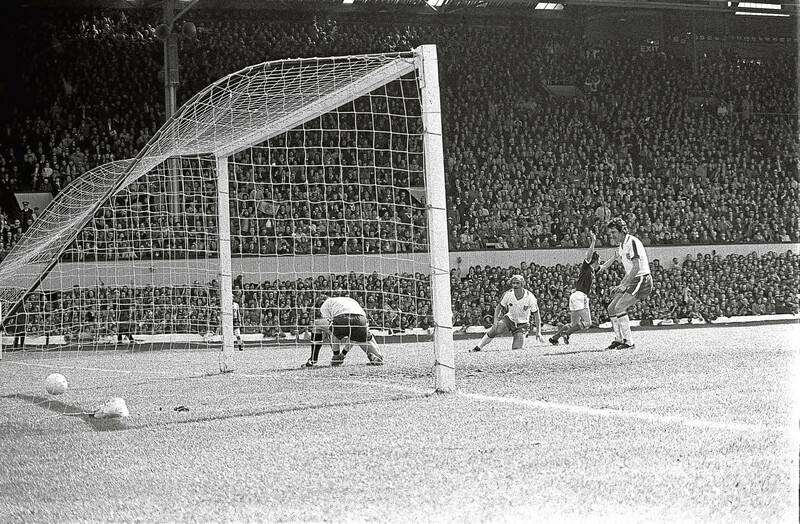 IT’S easy to look back at previous Scotland v England meetings at Hampden Park and be swept away on a tide of nostalgia. 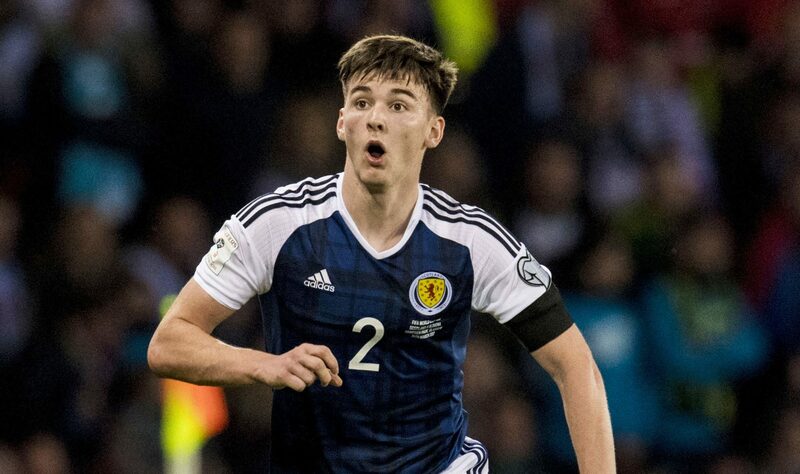 ANDREW ROBERTSON has put his future on hold to concentrate on helping Scotland beat England. 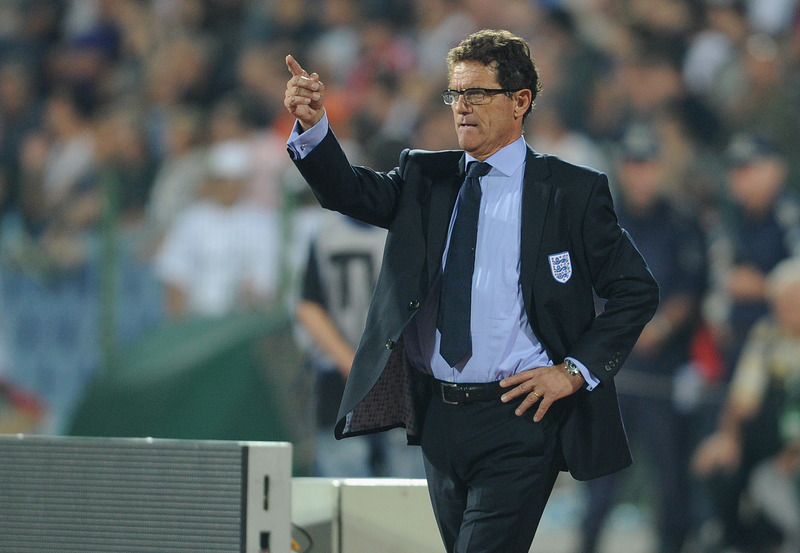 STATISTICS show Fabio Capello to have been the most successful England manager of the modern era. 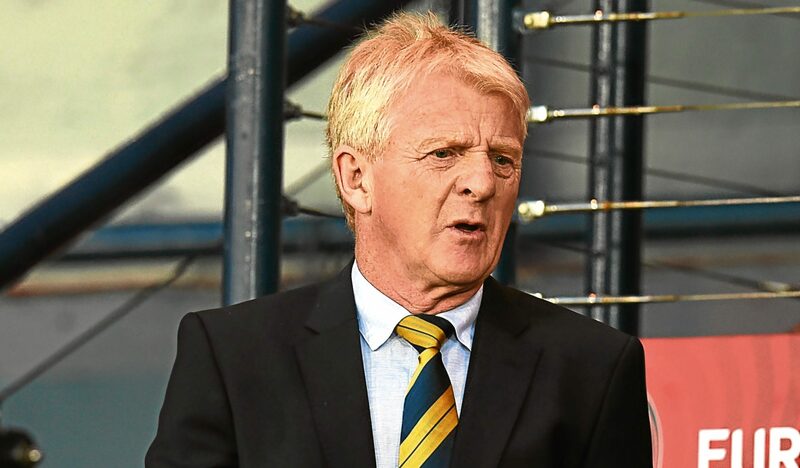 GORDON STRACHAN accepts he can’t afford to lead Scotland to defeat against England on Saturday.